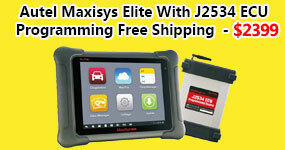 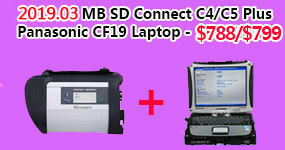 Description: Consult-3 Plus for Nissan is the newest Nissan diagnostic tool. 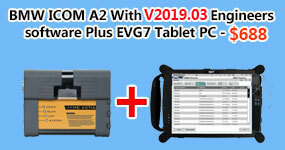 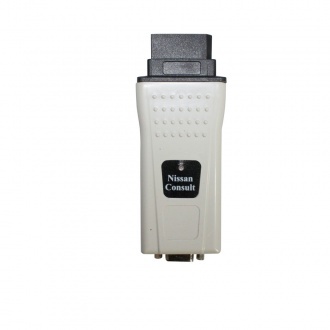 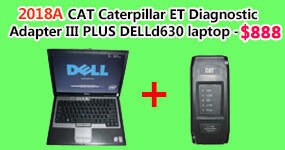 With software version V65.12, it can support both diagnostic and programming for Nissan till year 2016. 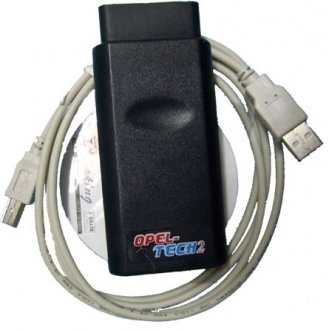 Description: This item can perform diagnosis of Engine, Transmission, Chassis, and Body systems for OPEL vehicles from year 1997 to 2004. 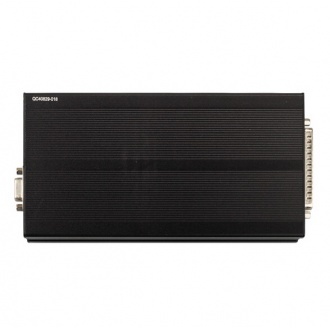 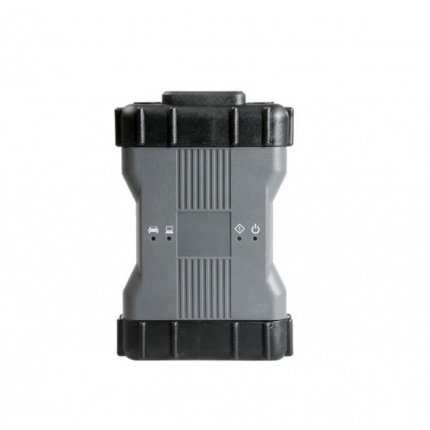 Description: MCU controlled Interface for Mercedes Benz Carsoft 7.4 which is compatible with the original interface. 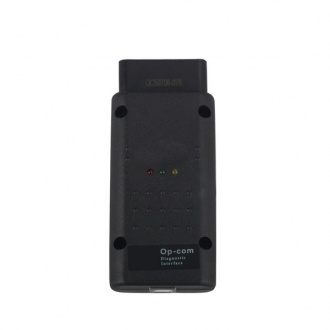 Description: Mercedes Benz C6 OEM Xentry diagnosis VCI DOIP Pass thur interfac is the latest interface for For Mercedes & SMART vehicles can replace Star C4/C5. 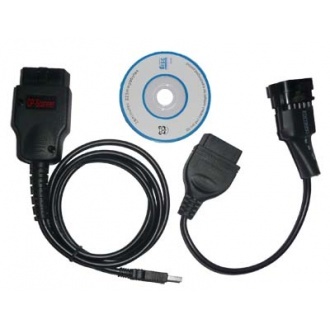 Description: ECom supports the CAN/DoIP network, which CAN be used for the diagnosis and brushing of new car audio and video entertainment systems.